With 76 players now moved on from League1 teams to professional contracts around the globe, League1 is taking a closer look at these opportunities in a feature series entitled "Pro Directions." These questions and more are big ones for players looking to follow in the footsteps to those that have already migrated to the professional tiers. In every case, the choices are complicated and challenging. Known for its beautiful beaches and endless summer, Australia is unsurprisingly a destination of choice for a number of Canadian players looking for professional opportunities abroad. But aside from the perks of climate and landscape, the country down under also has several impressive upsides to their domestic game. With an established spectrum of professional tiers and opportunities, a similar culture and language as Canada, and a route into the prized Asian Pacific market of clubs, Australia is a market that can quickly grant foreign players valuable experience and open up doors into new markets. "A few years ago I made a lot of connections in Australia," said Sanford Carabin, head coach of the Durham United FA men's team and owner of the GTA-based Performance Sports Group agency. "They are a little more advanced than here as they have two layers of professional beneath their version of MLS," he explained. "It’s a bit more professional, it’s a nice environment, and it’s very welcoming to Canadians." The Australian football pyramid also divides up by region, with the Tasmanian region a popular target for the incoming player. "There are VISA restrictions, most teams have two VISA spots maximum, although in the Tasmanian region the teams have room for three," said Carabin. "It is easier to get a player into the Tasmanian market as it is ranked a little lower than the mainland, but it is a social environment so the player type needs to fit as well." "Basically, players that go to Australia need to be open and outgoing, an introverted player would have a harder time," he added, "but this a market that is open to Canadians that are good, and the last players that we’ve sent have done well so we’re hopeful about sending more in future." Five former League1 players have moved on to clubs in Australia, including Sanjaxx Lions goalkeeper Matt Zaikos and Kingston Clippers defender Odaine Demar. 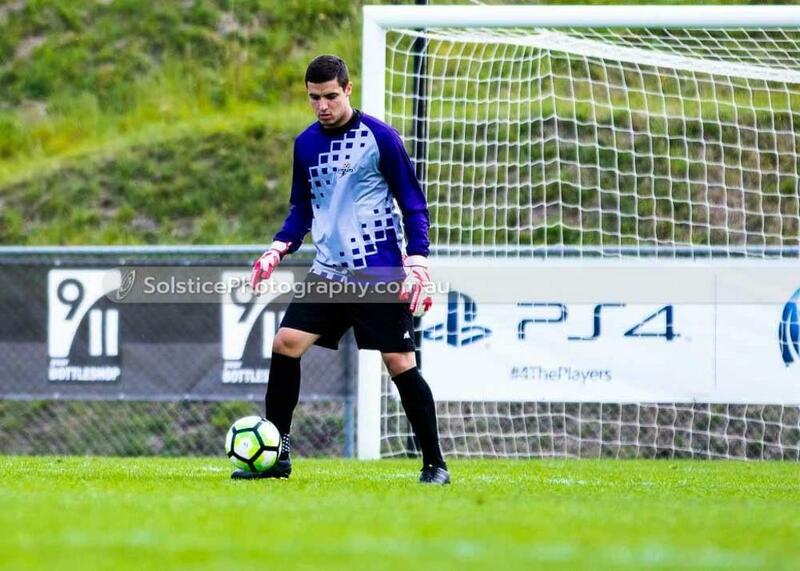 The safe hands of Zaikos are well known to League1 followers, with the Lions' keeper selected as a 2016 All-Star due to his consistent and composed performances. 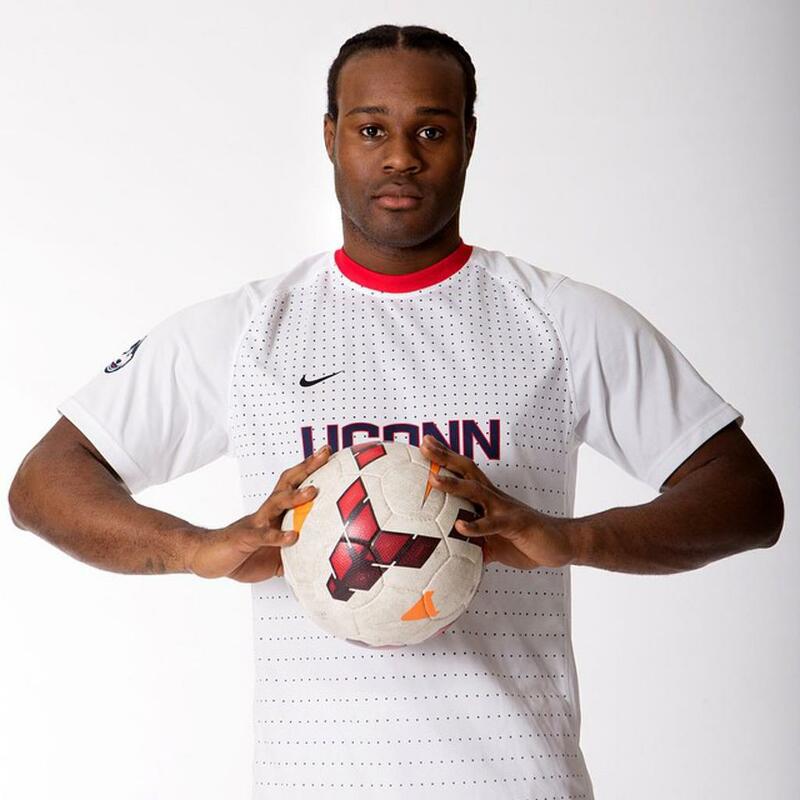 Kingston's Demar was a former member of Jamaican national team program, as well as a journeyman professional with stints in Germany and Sweden, before manning the backline for the Clippers during their 2015 season. 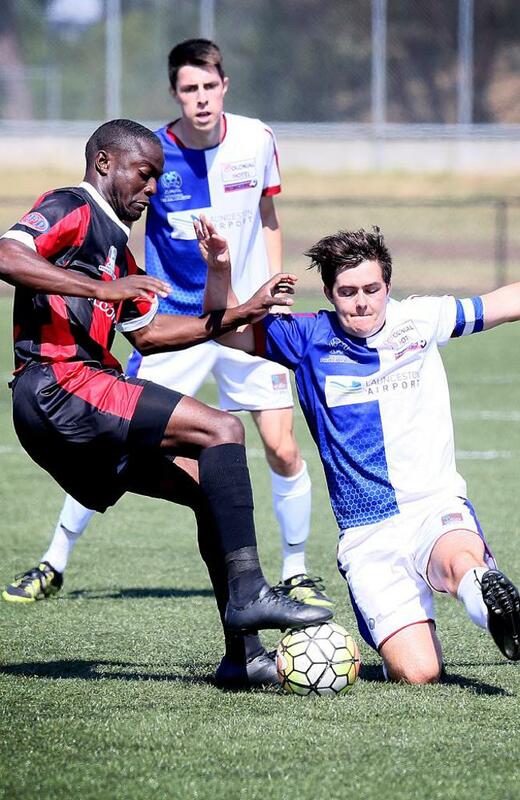 Both players signed contracts with clubs in the Tasmanian region during early 2017, Zaikos with Devonport Strikers and Demar with Clarence United F.C., and both have found many positives in their new home. "Playing at this level has helped me adjust my game, I've become smarter as a player and I am constantly being challenged day in, day out by players whether at training or by whoever we play," said Demar. "The positives of the Australian market is that there is a lot of media attention towards us before, during and after games," said Zaikos. 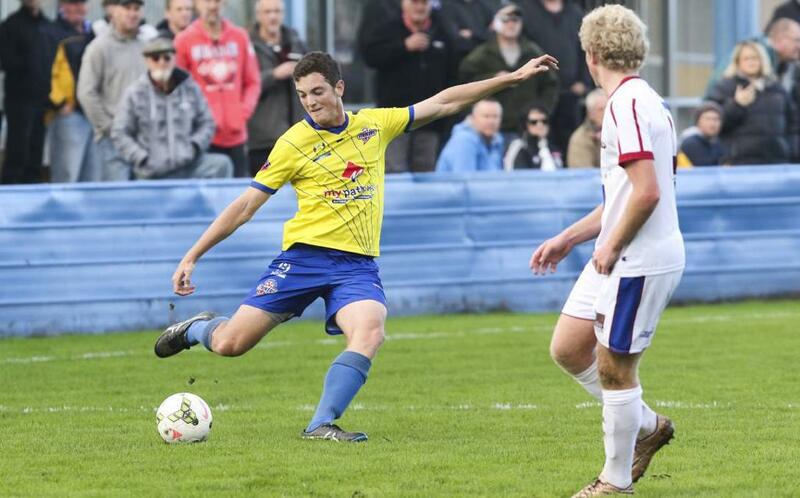 "This helps us Canadians get more exposure to bigger clubs in Australia." "Also in Australia there is a lot of attention on the imports at each Australian club, which helps us get more attention and exposure for ourselves. 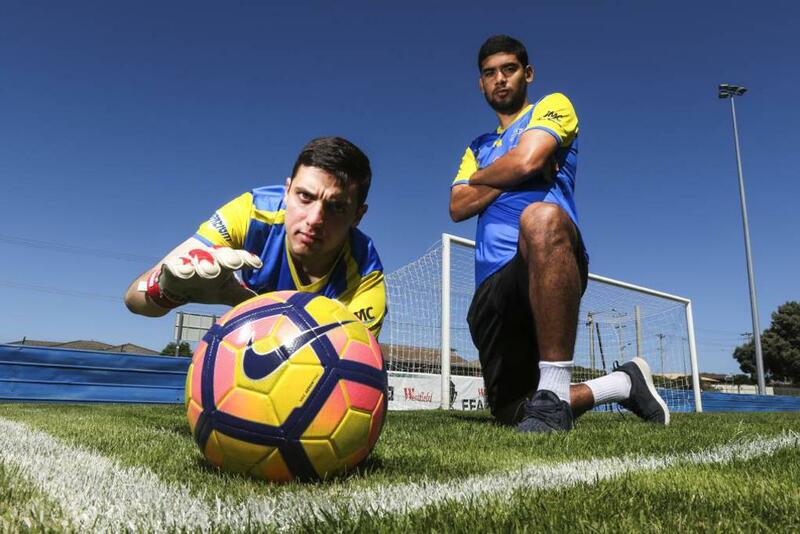 With also being on a top team in Australia it also helps me get more exposure in Cup games and the possibility of playing A-League teams," he explained. "But the media here in Australia really is enormous, especially being imports we have interviews for newspapers and videos during the week and after every game. So the media is all over us, which can be a good and bad thing." "Personally, I feel the quality of soccer is the same as back home in Canada maybe a little bit better in some parts, however, there are only 3 differences that I have found while being here, they are: 1) more money, 2) more exposure and opportunity, and 3) more attention towards the game of soccer here in Australia." Foreign players in Australia do face restrictions of course, and Zaikos is quick to point out the media attention is also a regular reminder to foreign players of the fleeting nature of their opportunity. "One con is that you are only allowed three imports on a team, so this makes clubs play more Australian born players rather then just bringing in a whole import team," he said. "For the FFA Cup you are only allowed to play two imports instead of three so this puts pressure on the manager to make a tough decision when that time comes as well." "The first visa that I currently have is a duration of 12 months, it was fairly easy to get, however if I wanted to get a second 12 month visa, I would have to work in some sort of agriculture job, which would likely consist of farming or construction,"he added. "Most teams in the league use up all three of their import spots, and usually these are the three players you try and rely on to push your team forward. So being an import also puts a lot of pressure on me to perform on the field." Although a pursuit of professional contracts has brought both players to Australia at the same time, their pathways to Australia have been very different. And yet both Demar and Zaikos have recognized that Australia can have a valuable springboard effect for their respective ambitions. "My journey as a footballer is a lot like most playing at the second division or any lower divisions wherever around the world," revealed Demar. "It's been eventful." "I've seen myself travel to about six different countries in my career so far and I have been blessed with many opportunities despite things not always going in my favour." "I have had to deal with rejection, injury and personal problems in my career but I have always tried to fight and carry on because of my love for the game and the love I am able to share through football." "For the lucky few in football their careers starts at an academy and their path is already made for them then there are other who have to grind out and fight for a career. I take inspiration from the likes of Jay DeMerit and Jamie Vardy who had to create their own path and work towards it. I try to also be that inspiration for those I come in contact with as like anything in life you have to work hard day in, day out and just hope for the best." "The one thing I would say to younger players is that, do not ever quit or give up on your goal or dream, it could be hard at times but if you just keep working hard and training when no-one else is, success will eventually come," said Zaikos. 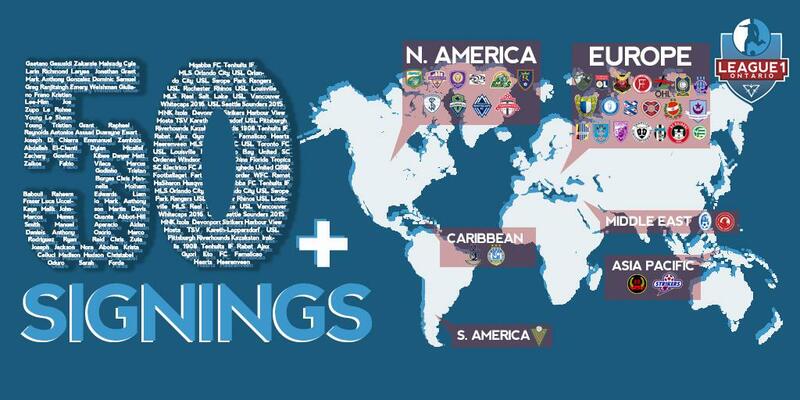 "Playing in a top league like League1 will also help expose players to go further with soccer and will also help grow the game of soccer in Canada. Since moving to Australia, I have noticed Canada has the quality players and technical abilities to compete, however, the only downfall is that there are more opportunities and money in other countries which sets countries like Australia apart from Canada." "From here I plan to try and make a move to the mainland of Australia, where I have heard there is more money for soccer players," he concluded. "I would love to stay and play in Australia as long as possible and see where it could take my professional soccer career, but in the long term I plan to try and make a run for an MLS team in the near future and see if I could get back to North America for my soccer career."